Thank you for your congratulations. Im really glad that I wandered by your Real Estate office a month or so ago just looking. 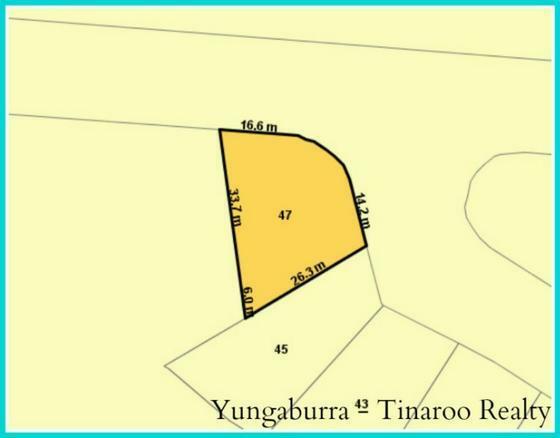 Settlement was today and now Im the proud owner of piece of paradise in Yungaburra. I dont plan to build for another three or four years, so have plenty of time to ponder over house plans/designs etc. I thank you both for initially presenting the block to me and for also liaising with the vendor on my behalf. Your assistance and professionalism with sorting through the documents and communicating with my solicitor is also appreciated. I plan on opening the bottle of champers tomorrow to celebrate.